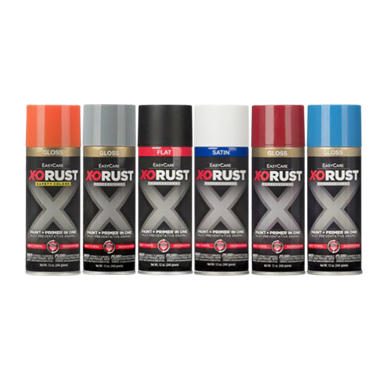 ​​Featured products below.  Visit in store for more! 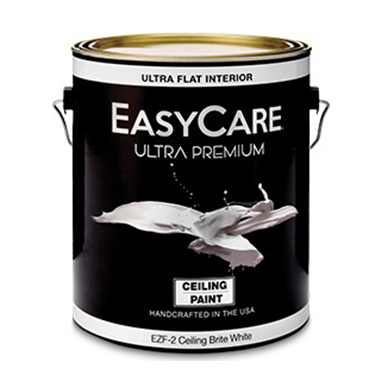 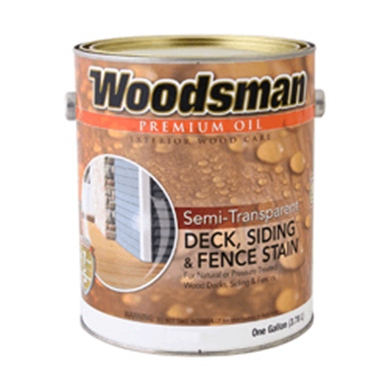 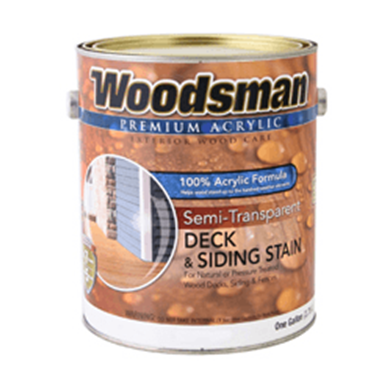 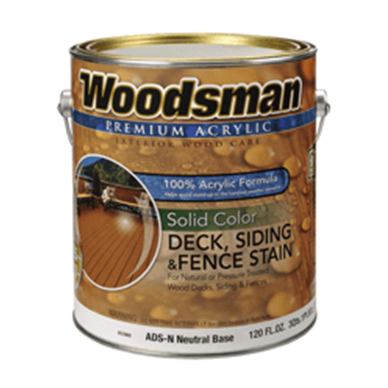 Inside every can of EasyCare® and Woodsman® products is the finest quality interior and exterior paints and stains on which homeowners and professionals alike have come to rely. 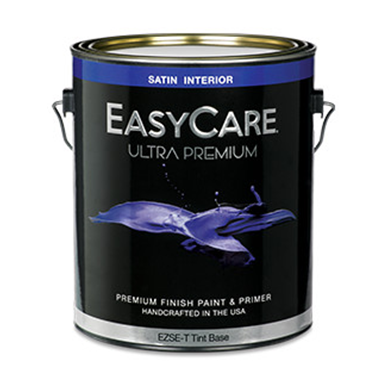 Every color, every finish and every gallon comes with a lifetime warranty. 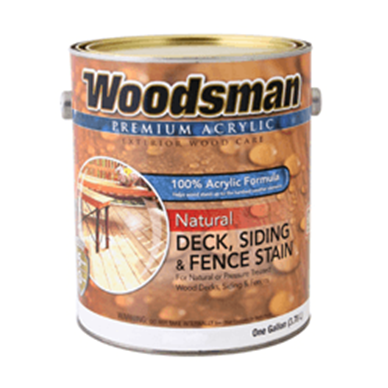 That means you can count on True Value paints and stains to keep their beautiful finish year after year. 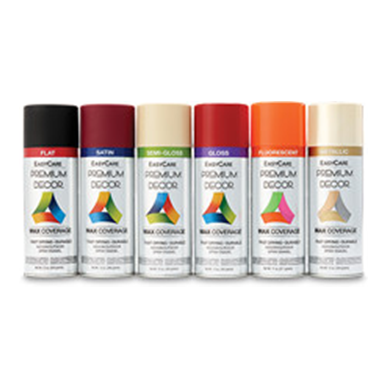 Volatile Organic Compounds (VOCs) are chemicals released into the air as paint dries and are what create the “paint smell” with which everyone is familiar. 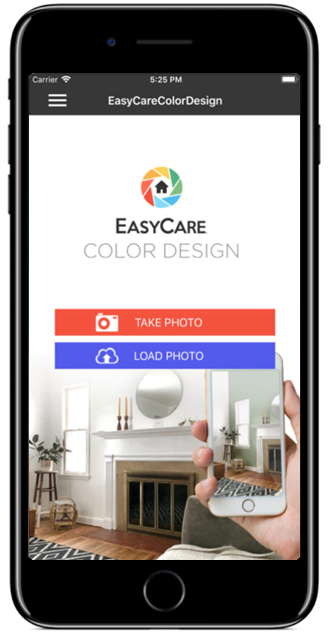 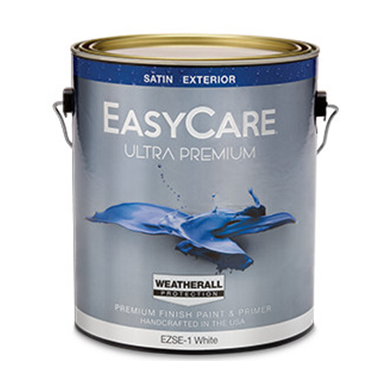 In response to environmental regulations and consumer demand, EasyCare® and WeatherAll® paints come in water-based, low-VOC formulas that are easier on the environment and within the standards set by the United States, Canada and Mexico.